Dimensional Lettersets - Creative Color Inc.
We offer dimensional letters for any interior or exterior application. Any font style is possible, and many different materials are available for any budget. Plastic letters, wood letters, acrylic letters to metal letters we have you covered. Our letters are hassle-free to the highest quality standards with the fastest delivery at the most competitive prices available. Flat mounted, stud mounted options are possible. Contact us today for your project. Durability and Long Lasting Beauty. Metal is as timeless as our need to communicate with words in creating signs. Each metal letter is manufactured one-by-one in aluminum, bronze, brass, copper or steel. 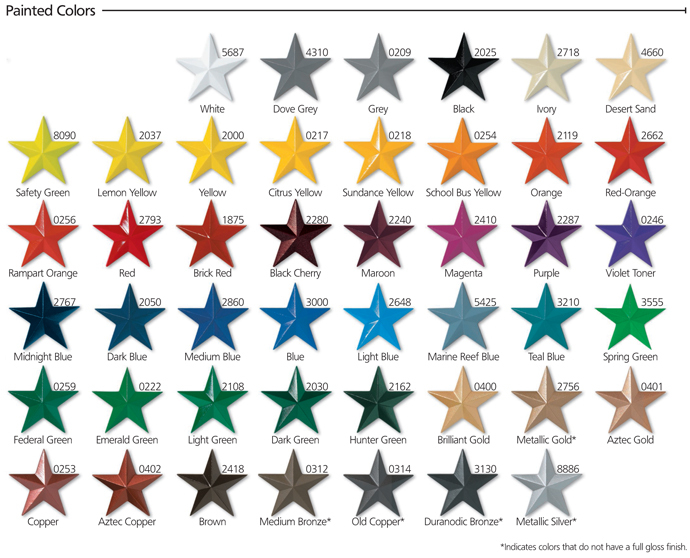 Our numerous metal finishes give you the choice of dazzling shine, brilliant color, or natural and antiquated metal. Combine these finishes with an extensive selection of letter styles to design signs that reflect your individual image. When a sense of permanency and depth is required on professional offices, universities and government buildings – bronze and aluminum cast metal letters offer the depth you need. With 12 different finishes including polished, oxidized or anodized (using Aluminum Anodizers Council and American Institute of Architects guidelines); you can get the classic look and deep dimension of cast metal letters for less than what you would expect to pay for such quality guaranteed for life. Plastic letters offer the greatest variety of dimensional plastic letters available today from traditional to ornamental and script. We offer the highest quality letters, with the fastest delivery, at the lowest possible price, all with a Lifetime Guarantee. Available in over 30 standard colors and virtually any style under the sun. 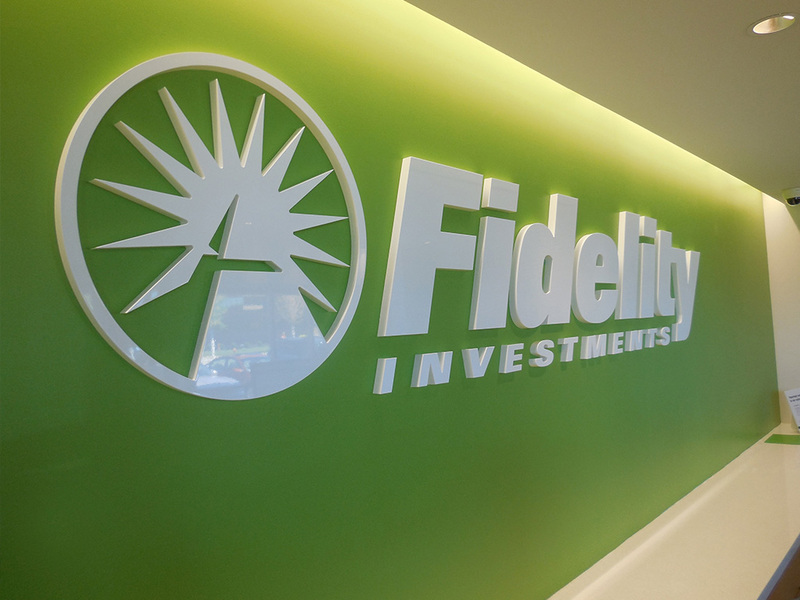 We can light up your sign with 5 different lighted letter and logo products. You can choose to order your cans and faces alone (with several products suitable for Neon or LED) or buy them fully populated, balanced and tested with GE Tetra LEDs and corresponding transformers. Our lit letter products are UL recognized components, meeting all UL specifications for electric signs. All of our manufactured products are backed with our unconditional lifetime guarantee.